It’s been a slow week for rumors (and a busy one for holiday shoppers), so I decided to compile everything into one article. Apple recently released the first beta of OS X 10.9.2 to developers. The update includes various bug fixes and other minor enhancements, but most notably now includes FaceTime Audio, a service introduced in iOS 7. FaceTime Audio is available currently only on iDevices, but will soon include Macs. Apple is likely to release 10.9.2 (to the public) sometime next year. 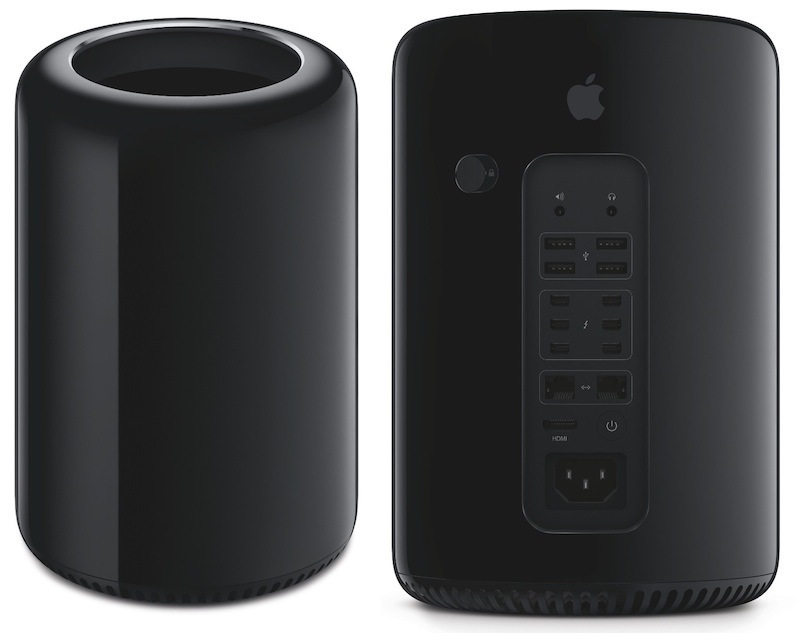 On other Mac news, Apple’s Mac Pro, radically redesigned and re-envisioned, saw preorders on Thursday and is now shipping in February. Wow. You probably have a better shot of getting your hands on one at your local Apple Store. Furthermore, iTunes Connect, the developer portal, will not be accessible to developers for over a week. This means that App Pricing, Stats, and app uploads will not be available. While this doesn’t officially affect customers, you won’t have any updates or price changes during this time. That’s your week in review! This entry was posted in Apple, iOS, Tech Industry and tagged App Store, Apple, IDevice, iOS, iTunes Connect, Mac, Mac Pro, Macintosh. Bookmark the permalink.